There are a handful of European cities that not only wear their history well but who’s ancient past make for a journey through time, and Athens is one of them. Home to one of the world’s ancient civilisations, it makes for one of the most interesting cities in the world. Like an outdoor museum, the ancient city boasts incredible ruins and fascinating historical sites to gaze upon at every turn. Keeping a watchful eye over the city is the Acropolis, comprising of a range of ancient monuments resting on a large hill that can be seen across central Athens. The spectacular Parthenon takes centre stage and is truly a beautiful piece of architecture. 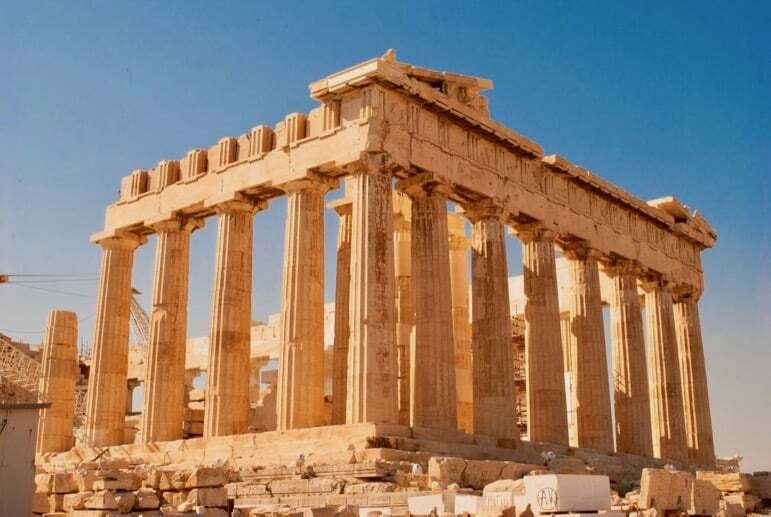 Dating back to 447BC, the temple was built for, and dedicated to, the goddess Athena. Although obviously crumbling in places, it’s easy to imagine the impact it would have had in its glory days. There are many other ruins on the Acropolis, so try and tear your eyes away from the grand Parthenon to explore the likes of the Temple of Athena Nike and the Erechtheum among others, and learn about their interesting individual stories. The Acropolis is dramatically lit in the evening, showing off its beauty evermore, so make sure you go out at night to see it. 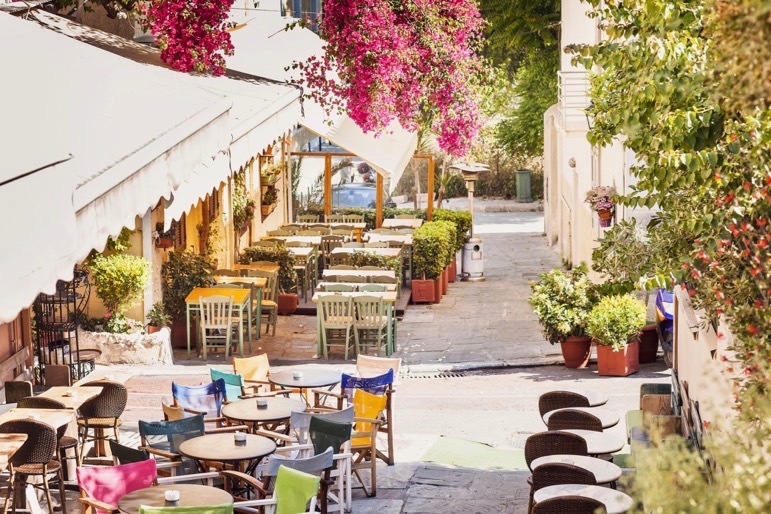 Once you’ve finished exploring the ancient ruins of the Acropolis, the charming Plaka District is a lovely place to wander. The quaint cobblestone streets are filled with bars and restaurants, and there are plenty of little shops full of trinkets to buy as souvenirs of your trip. You’ll find lots of little jewellery shops too, so if you want to treat yourself, it’s the perfect place to indulge in a little retail therapy. 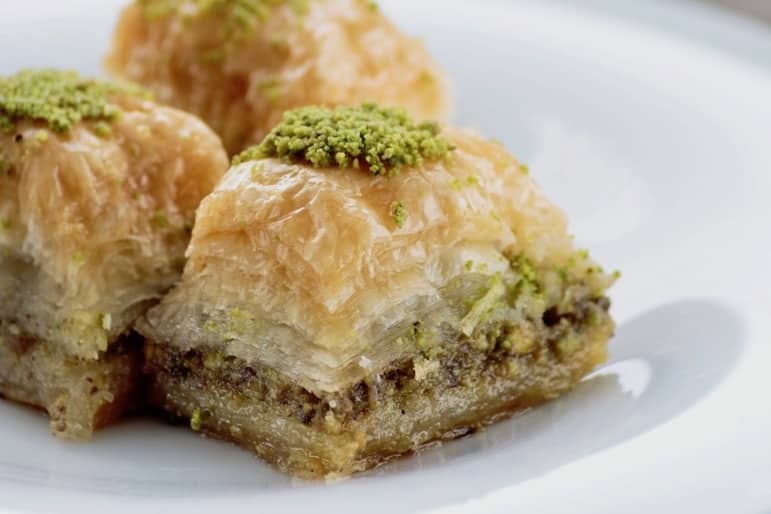 With your purse a little lighter, rest your legs at one of the many outdoor cafés and sample some delicious Baklava – honey-soaked pastries layered with nuts as you watch the world go by. Exploring Athens is like wandering a giant museum, but don’t let that stop you from visiting a real museum. 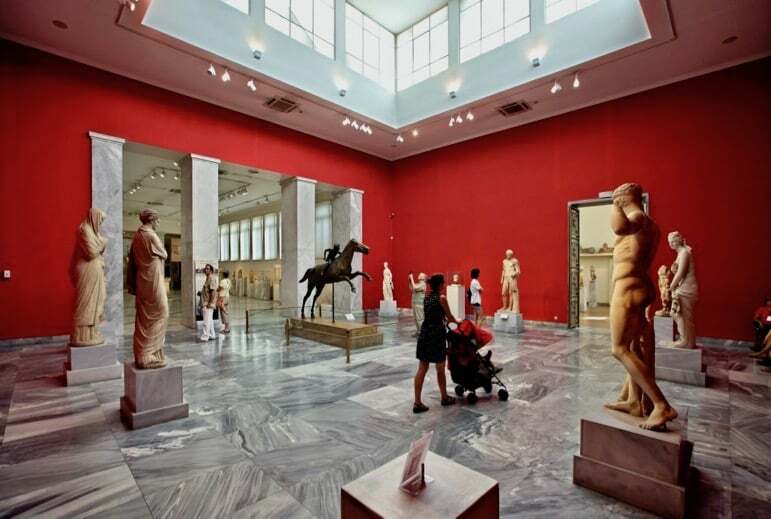 There’s plenty to see at the National Archaeological Museum – ranked as one of the best in the world. Set aside at least half a day as it will take a while to see the thousands of artefacts it has collected. 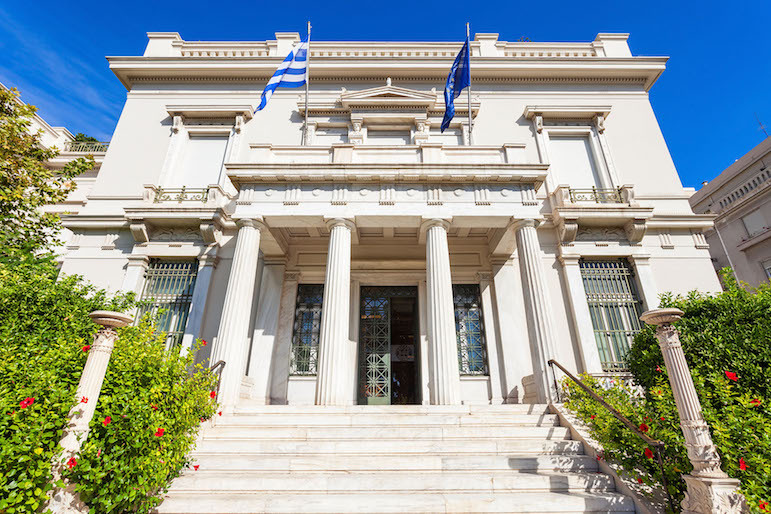 For art lovers, The Benaki Museum aims to please with its well-established collection of Greek costumes and textiles, and when you’ve had your fill of history, head to the museum’s restaurant for refreshments – it offers a great view of the Acropolis. For theatre lovers, the Greeks have a definite edge over most when it comes to fabulous plays, so go to the Odeon of Herodes Atticus theatre, which is also built into the hill take in a production. It’s a very moving experience as though the ghosts of productions past still haunt the boards, and you will be able to feel the history there. In the summer months, the theatre is one of the hosts to the Athens and Epidaurus Festival which will transport you back in time. Other locations in the city for a theatrical performance during the festival include the Ancient Theatre of Epidaurus, the Little Theatre of Epidaurus and the Peiraios 260. No matter what you want from your holiday, Athens has it all – beautiful beaches, incredible history and plenty of sunshine. If you’re looking to step back in time and explore the amazing sights of Athens, the Dolce Attica Riviera has you covered. 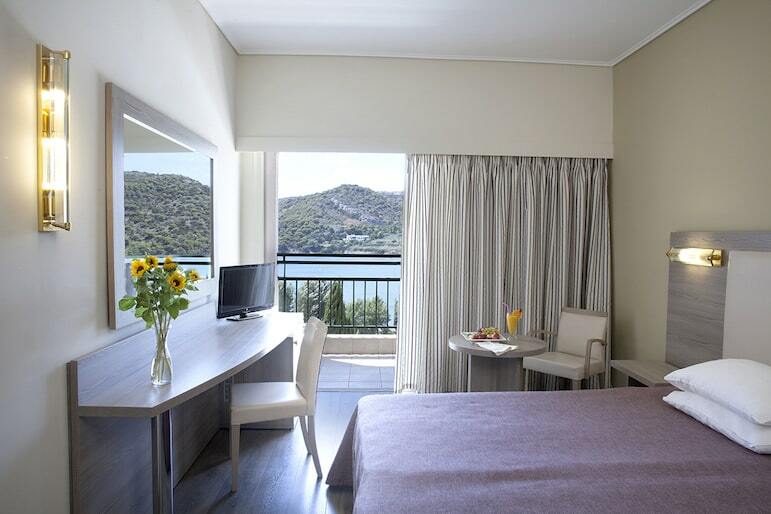 The resort, set in the picturesque village of Brauron, is the perfect base as it has something for everyone. 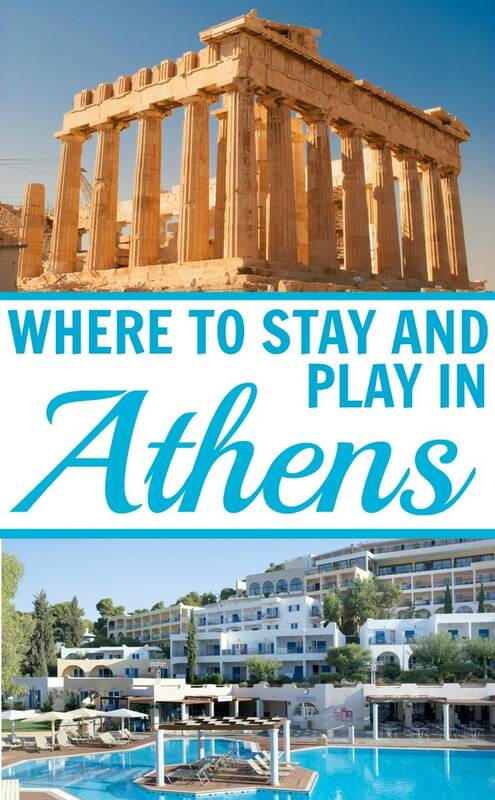 It is around 30 kilometres from the centre of Athens and is therefore great for days in the city, while a perfect location for relaxing away from the crowds. The beach is only a few kilometres from the resort, so you can also enjoy the feel of sand beneath your toes. For a family day out, visit the nearby Attica Zoological Park filled with 1,800 animals including birds, lions, Asian elephants, giraffes, monkeys, bears, penguins, dolphins and many more. Back at the resort, the large seawater-filled swimming pool is perfect for a dip in between sun-bathing sessions and splashing around with the children. 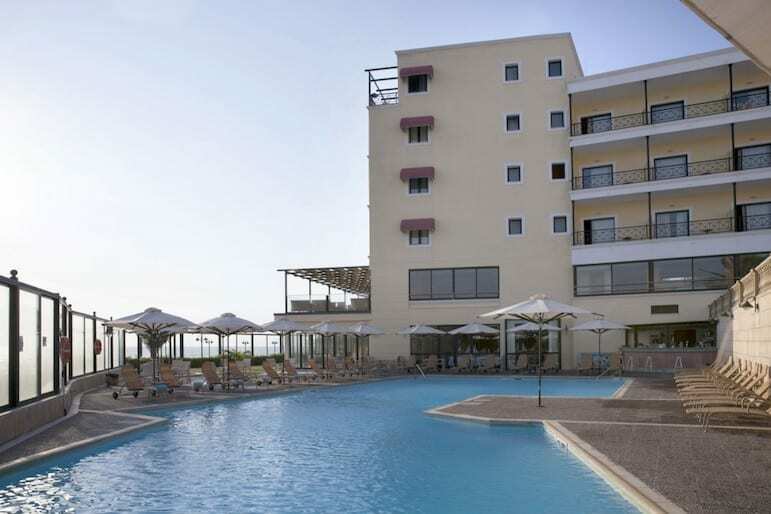 The Dolce Attica Riviera also caters for those who want a more active holiday, as there are lots of sporting activities on offer, including mini soccer and table tennis. It also boasts two outdoor floodlit tennis courts as well as basketball, volleyball and Pétanque courts, so you can challenge family and friends to a game or two. For the little ones, there is a great children’s playground and a babysitting service, should you want some time to indulge in pampering at the spa. There’s also a full schedule of day and evening events and activities for those who enjoy being well-entertained on holiday, with theme-nights, live music, shows and games, so there’s plenty to do even if you don’t want to leave the resort. Meanwhile, the resort has two fabulous restaurants on site serving delicious international and Greek dishes, and if you’d like to round the evening off with a cocktail or two, there are two bars to choose from. To book a stay at Dolce Attica Riviera email [email protected] or call Margarita Damou on +30 22940 71000 or visit the website. 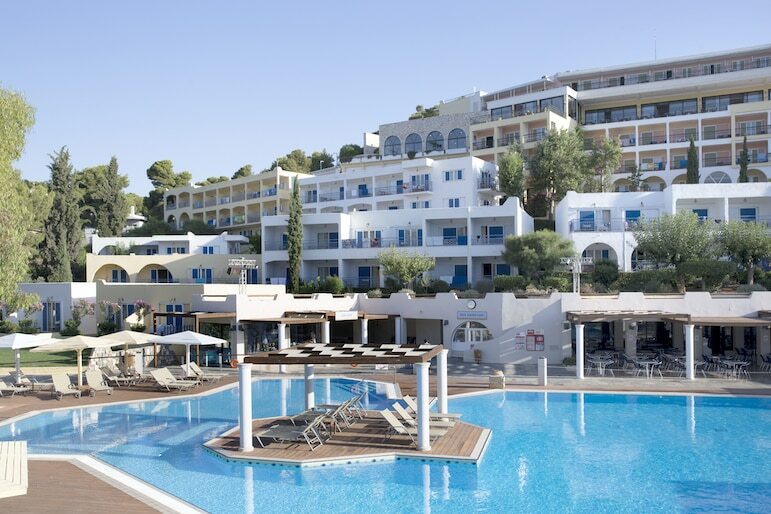 Just along the coast in the pretty village of Mati and only half an hour away from the centre of Athens, the Ramada Attica Riviera is another fantastic resort. It is right on the seafront so if relaxation is on your agenda you’ll find it between there and the resort’s spa, complete with treatment rooms, a steam room and Jacuzzi. The resort has two restaurants and two bars – all with incredible sea views – that serve a variety of dishes and drinks from around the world. When the sun goes down you won’t even need to leave the resort if you don’t want to, as the Irida Bar is home to plenty of entertainment with regular barbecues and live shows. After a great night, the large pool, surrounded by plenty of sunbeds, is the place to be to soak up the sun the next day, with a good book and a cocktail in hand. When you’re not indulging in the finer things at the resort, make sure you get out and explore the area – or go even further afield. 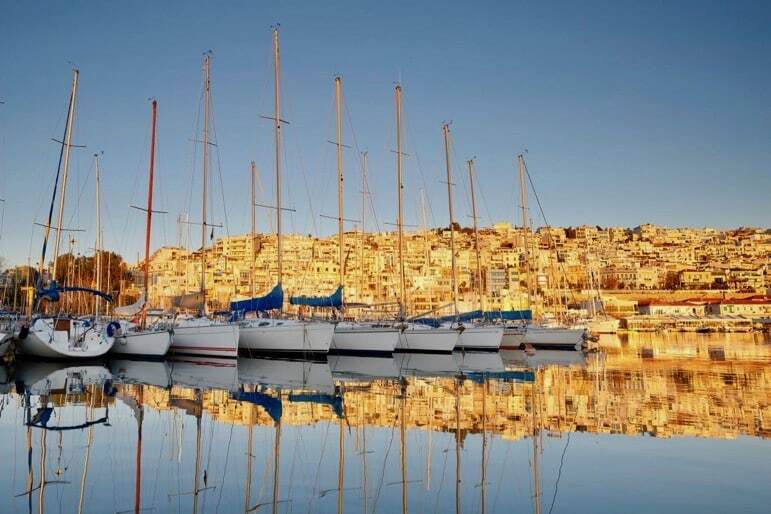 The Rafina port is within walking distance of the resort and you can board a ferry that will take you to some of the beautiful Greek islands, such as Andros, Tinos, Mykonos, Naxos, Paros, Ios and Santorini. Back on the mainland, there are over 20 miles of beaches, so plenty of opportunities to relax on the sand when you’re not busy exploring. If you’re looking to spend an evening out, Mati has charming waterfront bars and restaurants where you can have a bite and take in the beautiful views of the Aegean Sea. It’s a lovely way to end the day. To book a stay at Ramada Attica Riviera please email [email protected] or call Ms Nektaria Koliou +30 22940 77555 or visit the website. Own timeshare but not an RCI member? Unlock the potential of your timeshare and access the largest holiday exchange network with more than 4,300 resorts worldwide – visit rci.com/join to join today. 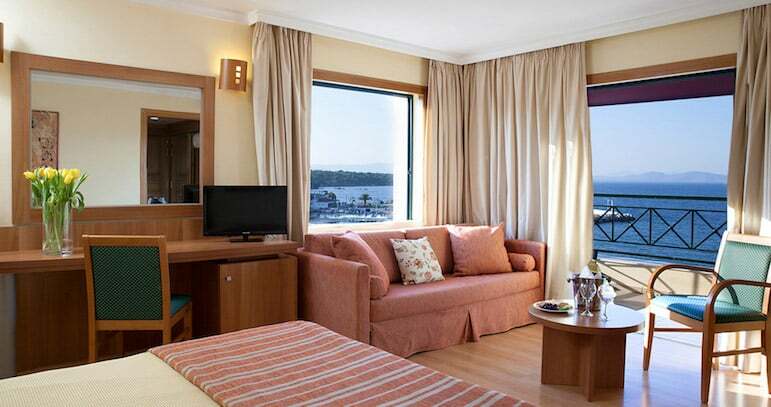 The Dolce Attica Riviera resort is affiliated to the RCI Exchange Holiday programme. 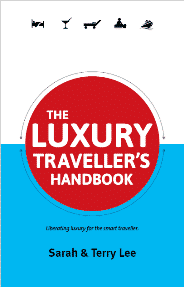 For inspirational member stories and travel guides, visit the RCI blog. When she’s not chasing a very active toddler around, Natasha can usually be found in the theatre (the annoying one who knows all the words), or planning her next visit to the West End. A general pop culture enthusiast and travel lover, she’s happiest lounging on a beach getting lost in a great book.